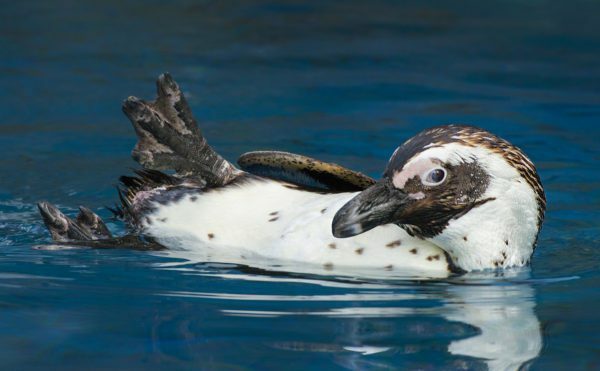 Join us for a fun conservation education event featuring our African Penguins! You’ll learn all about these penguins in the wild and meet TBZ’s own “waddle” of penguins. Dive into the art and science of penguin husbandry, meet a penguin keeper, and gain a deeper appreciation for the life history and conservation of these wonderful aquatic birds. Come with an appetite because breakfast is delicious! Ages 6 and up. © 2019 Zoological Society of New Jersey, Inc | Website made with ♥ by The S3 Agency.